The sea, the sun, and solitaire! 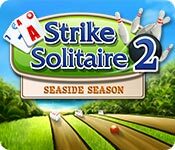 Hit a strike on the seashore in this sensational solitaire game that combines classic cards with bowling! 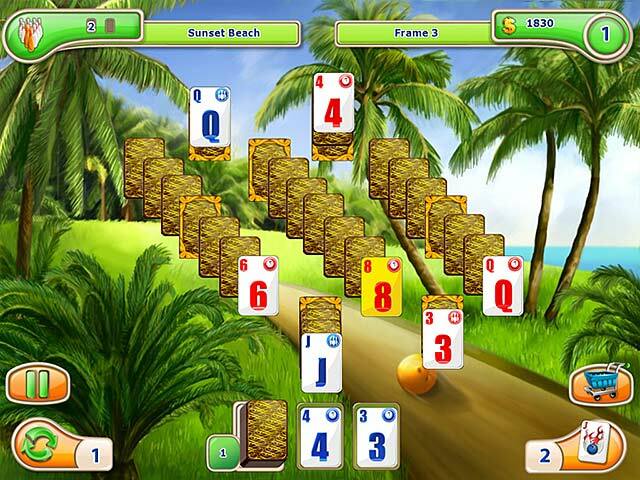 Over 120 new levels provide hours of entertaining gameplay, while unique gold card-pins add variety to classic game mechanics. Collect all the gold cards, and use your winnings to purchase bonuses for the highest possible score! Collect all the gold cards!